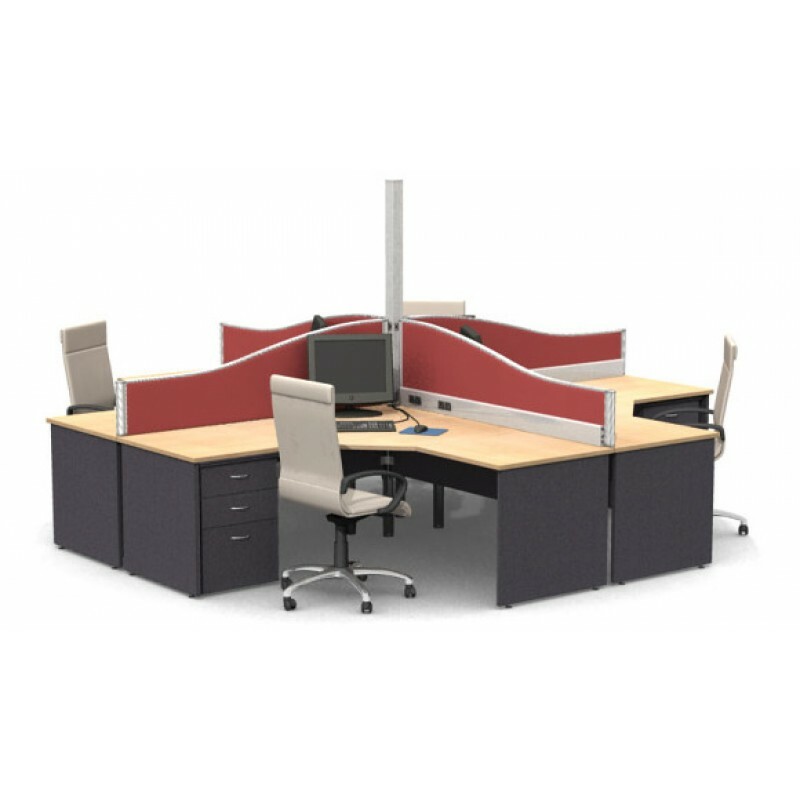 Division Screens enable dividing open office space into functional & stylish areas. Flexible link strip enables any type of configuration. Flexible link strip enables any type of configuration & is easily installed & reconfigured. Ducting system to suit all Division Screens, mounted at skirt or desk height. Hard or soft wired. Rated to category 6 data.